Microsoft’s transformation over the last few years has been nothing short of remarkable. They are at the center of digital transformation for both private and public sector customers. Protecting the massive amounts of data being generated in a hybrid cloud environment with a web-scale solution becomes even more critical. At Microsoft Ignite today we launched several new product capabilities that will help you in multiple solution areas, including SaaS backup & recovery, long-term retention, and disaster recovery. In the SaaS application arena we’re excited to announce that Cohesity DataProtect now supports backup of Office 365, starting with Exchange Online. For long-term retention we’re pleased to announce integration with Azure Data Box, which can enable transfer of large amounts of archival data to Azure. 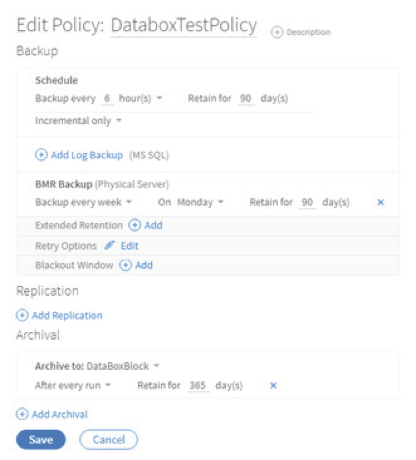 And to aid disaster recovery we’re introducing failover and failback capabilities enabling full lifecycle disaster recovery to Azure. Customers such as Schneider Electric, Brown University and many others have derived tremendous value from the joint solutions. Their use cases span backup, long-term retention, and disaster recovery. These are just a few of the many customers adopting the joint solutions and that number is exponentially growing. O365 Exchange Online: As Office 365 Exchange Online continues to see strong adoption within organizations, the need for an enterprise-grade data protection solution is key. Native capabilities within O365 and other 3rd party solutions do not fully meet compliance and retention needs. With Cohesity DataProtect supporting Exchange Online, you can now search, browse, perform instant granular email recovery, and extend policy driven comprehensive protection automatically to new mailboxes. These features leverage the unique and differentiated DataPlatform capabilities such as global dedupe, compression, indexing, and search among others. We’re starting with Exchange Online, which will be generally available by the end of 2018. Expect to see support for other offerings from the Office 365 suite, such as Sharepoint, OneDrive, and Teams in the not too distant future. Azure Data Box Integration: Azure Data Box is a data transfer appliance intended to transfer large amounts of data to Azure and seed the archival process. This is especially crucial as transferring large amounts of data over the network can be a challenge. 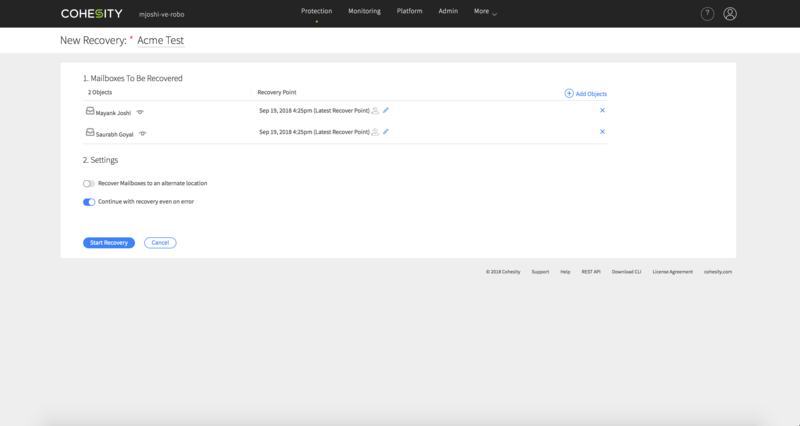 With the integration of Azure Data Box with Cohesity you can start by protecting your data with Cohesity, and then seeding the initial archival of your data onto Azure Data Box. This ensures the protection of your data and provides a simple and secure way of getting your data into Microsoft Azure. We encourage you to check out this blog for additional details and how to get started with the solution. Full Lifecycle Disaster Recovery: As data center transformation continues to occur, the use of the cloud for disaster recovery and replacing secondary sites is increasing. In order to enable a complete lifecycle solution, both failover and failback capabilities are essential to take on-premises VMs to the cloud and back and leverage the workflow when disaster strikes. 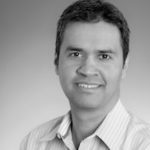 The Cohesity solution includes both failover and failback capabilities and leverages capabilities such as CloudSpin to help in the conversion and movement of VMs to Azure formats and vice-versa. For more information and a demo video we highly recommend reviewing this blog. With Cohesity and Microsoft Azure you can turbocharge your hybrid cloud strategy for secondary data and applications. For more information please visit the Azure solution section on the Cohesity website. And if you’re at Microsoft Ignite, definitely come by the Cohesity booth and see a demo, attend one of the many sessions and enter your name for a drawing!